With traditional alpine architecture, the apartment is arranged over two floors. The first floor comprises a cosy sitting room with a large fire place and views across Verbier and the valley. There is also a master bedroom with an ensuite bathroom and a second bedroom. Upstairs are two further bedrooms, with access to a balcony, and two bathrooms. 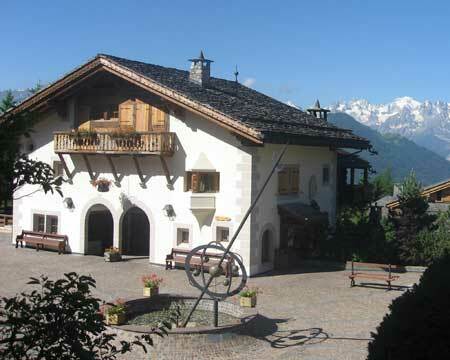 The property is within easy reach of shops and restaurants and the slopes themselves. Verbier itself boasts over 400km of pistes, coupled with some of Switzerland’s best off-piste skiing as well as a lively and vibrant village atmosphere.